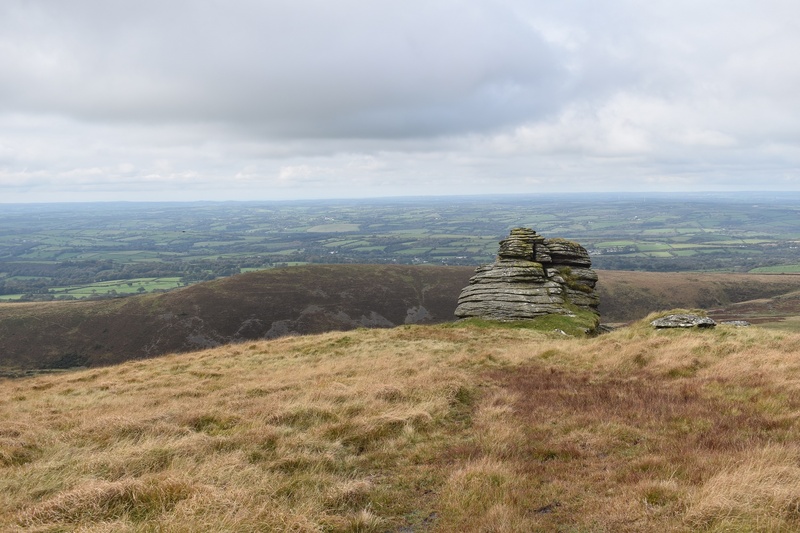 Not much to this tor really and to be honest it wouldn’t receive many visitors if it wasn’t so close to Great Links Tor. 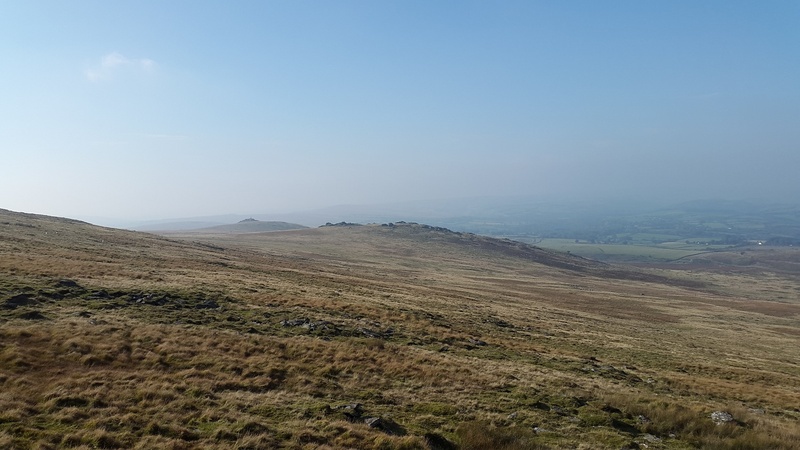 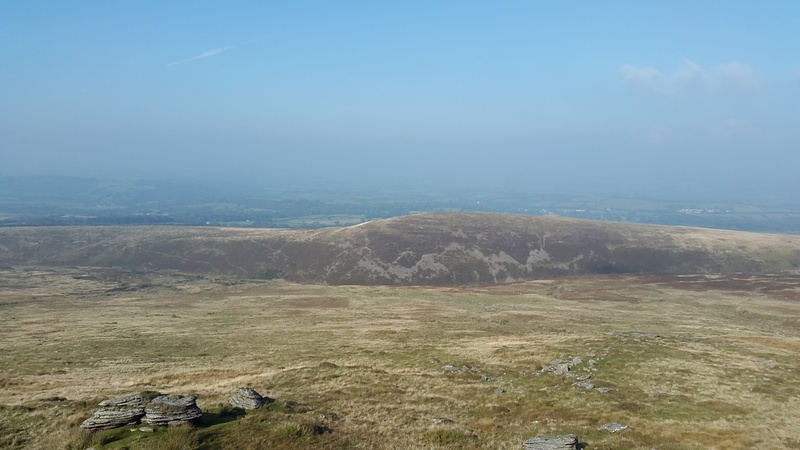 The views however are still good from here, to the south and west there are excellent long distance views to Cornwall and down towards Tavistock. 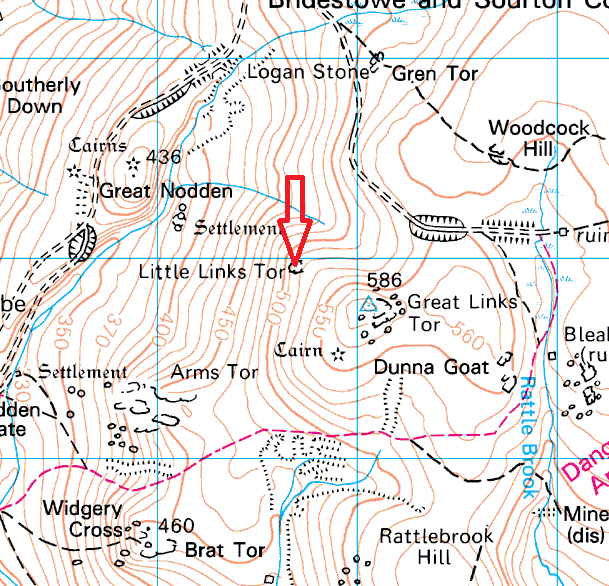 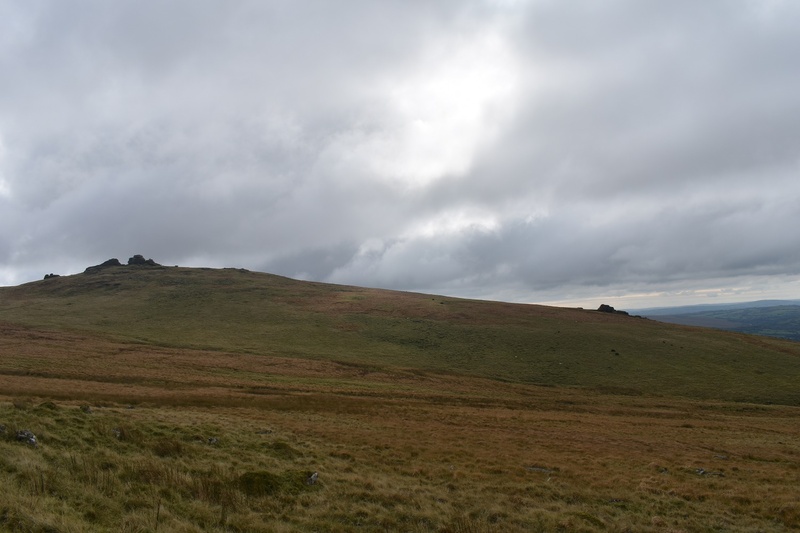 Little Links Tor does not sit within a military firing range although both Okehampton and Willsworthy are nearby to the south and east.